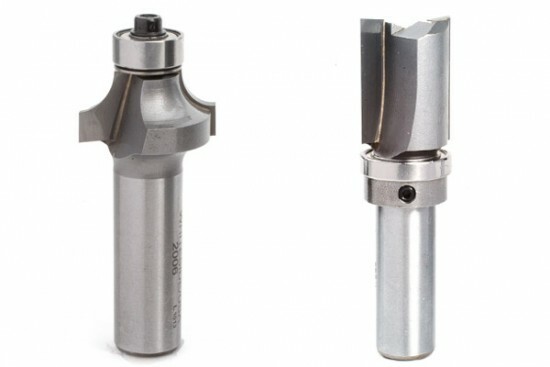 Connecticut Saw & Tool is an industry leader in the production of custom profile knives. For over 25 years, Connecticut Saw & Tool has been producing custom profile knives for clients far and wide – from Maine to Hawaii and every single State in between, making Connecticut Saw & Tool a nationally known and trusted manufacturer. Our fast delivery, competitive pricing and superior quality all add up to a truly exceptional knife grinding service. From your emailed CAD DWG / DXF files, faxed sketches, or wood samples we will make an exact match using CAD software and CNC produced templates. We also have access to most moulding profile catalogs and can assist you in finding the right profile for your project. We use top of the line precision grinding equipment and 3M CBN and Diamond grinding wheels. Utilizing a combination of CNC and manual grinding machines from Weinig, Schneeberger, and UTMA including Weinig Rondamat 960 grinders for HSK Powerlock heads, we have a large capacity for quick turnaround without sacrificing quality. 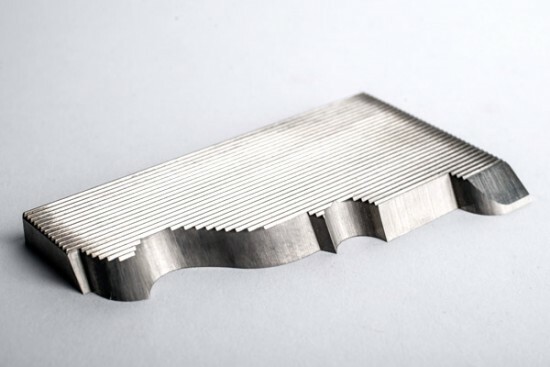 We have the capability to grind up to 14” wide profile knives for extra wide mouldings and we make test cuts in house to ensure a tight and accurate fit for any of our profile knives that will mate together, like cope and stick profiles for doors and windows. Our corrugated back knives are made with the best American made Wisconsin Knife Works M2 and M3 steel. While many of our competitor’s use lesser quality imported steel to lower their costs or increase their margins – we have done the opposite. We work closely with Wisconsin Knife Works; buying corrugated steel by the pallet load and placing orders far in advance so we can get the very best steel for the very best prices. By doing so we are able to control our material costs and at the same time offer our discerning customers a premium American made product. 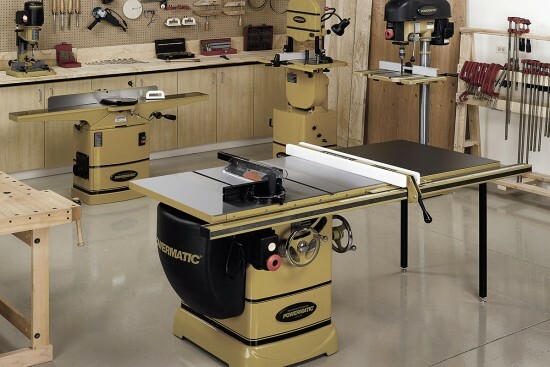 For long runs, exotic hardwoods and PVC like materials we offer carbide inlaid corrugated steel, 2 piece carbide bak-pak knives, and a variety of specialty products such as Wisconsin Knife Works OPTI and Badger steel. If you need expertise, reliability and the highest quality profile knives then we are the partner you’ve been searching for.